SKU: TB01. Category: Trackballs and Lightguns. 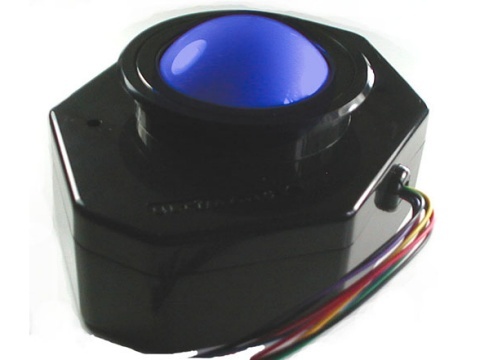 This is a High Quality 3 inch (76mm) Arcade Trackball assembly, using a heavyweight ball mounted on ball bearing rollers. It can be supplied with a USB interface for direct connection to a PC, which will then detect it as a standard mouse device. 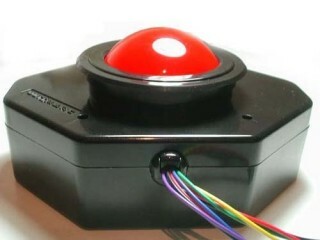 Alternatively the trackball can be purchased WITHOUT the interface, however wiring will be provided so it can be connected to the new 2015 version of the I-PAC2, which has the trackball interface built into it. 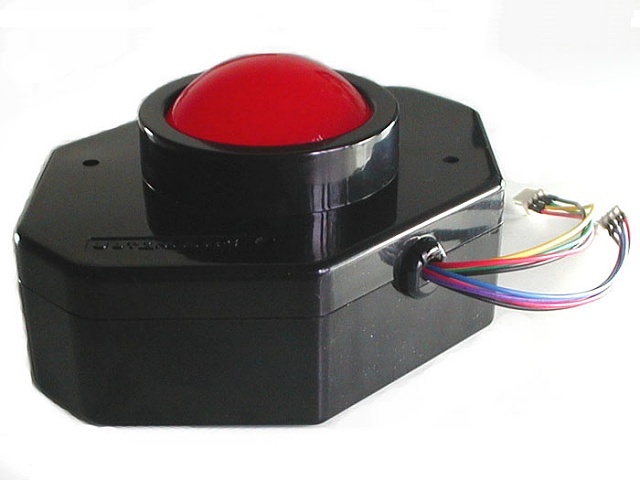 The unit is available with your choice of a Red, Blue or Pearl translucent ball and pre-installed LEDs, which provides a subtle, attractive glow. Please note that you will need to wire up the LEDs to a 12v power supply, which customers generally source from a spare connector from the power supply of their PC. 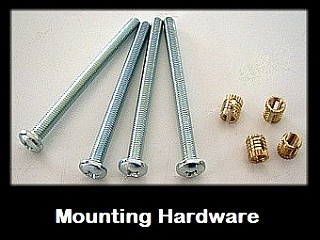 The Premium Trackball uses a unique mounting method where special expanding collars are inserted into the underside of your timber panel, then when bolts are screwed into the collars they expand and hold the trackball securely in place. The assembly has a raised section on it – this requires an 83mm diameter hole in the panel for the assembly to “sleeve” through and, once the trackball is bolted in place, you simply push the provided trim flange or bezel over the housing so it sits flush with the top of the panel. This provides a nice clean control panel and does away with the need to use a large ugly mounting plate.